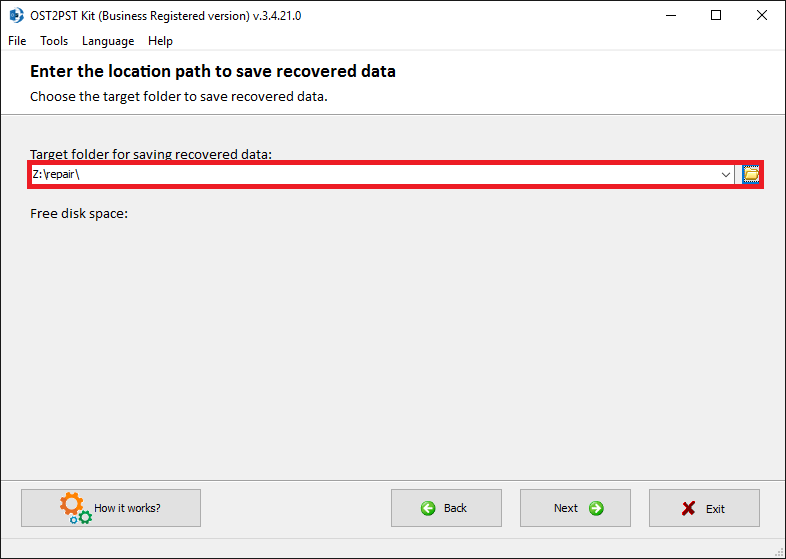 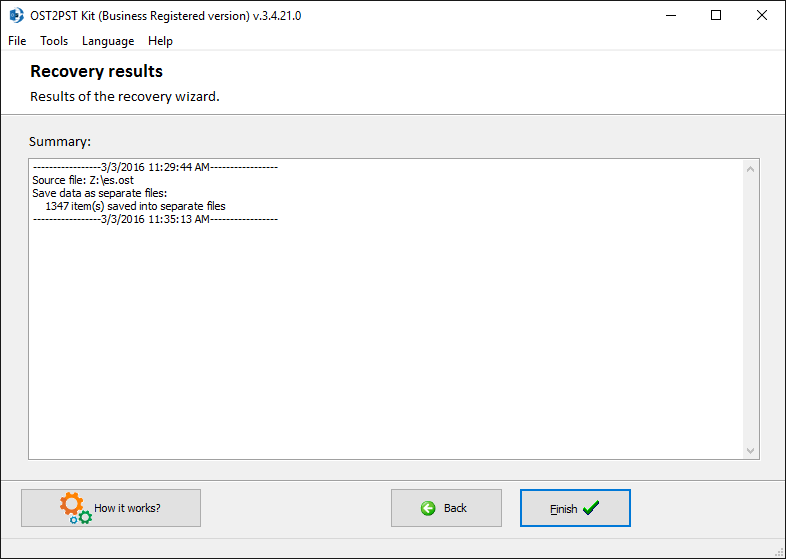 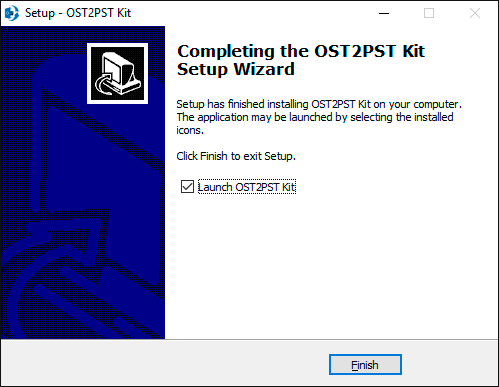 How to convert OST2PST files? 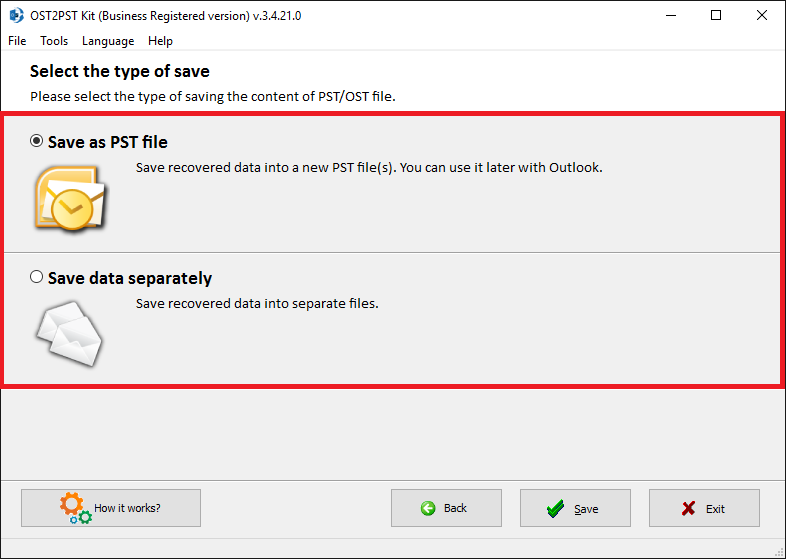 Microsoft OST to PST converter (download) is an efficient email conversion tool from *.OST files for Microsoft Exchange to *.PST files for Microsoft Outlook. 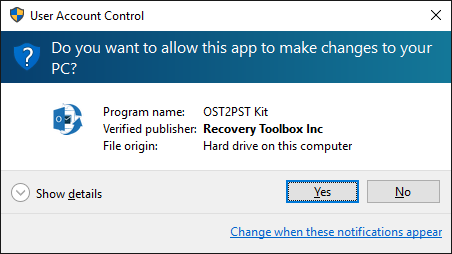 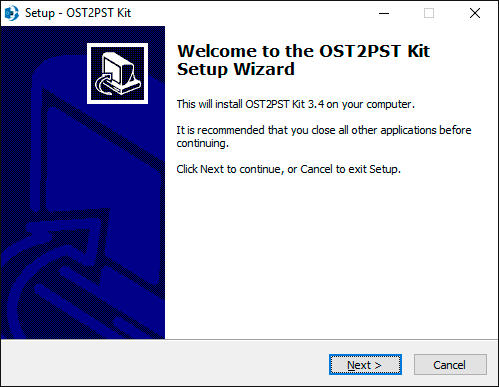 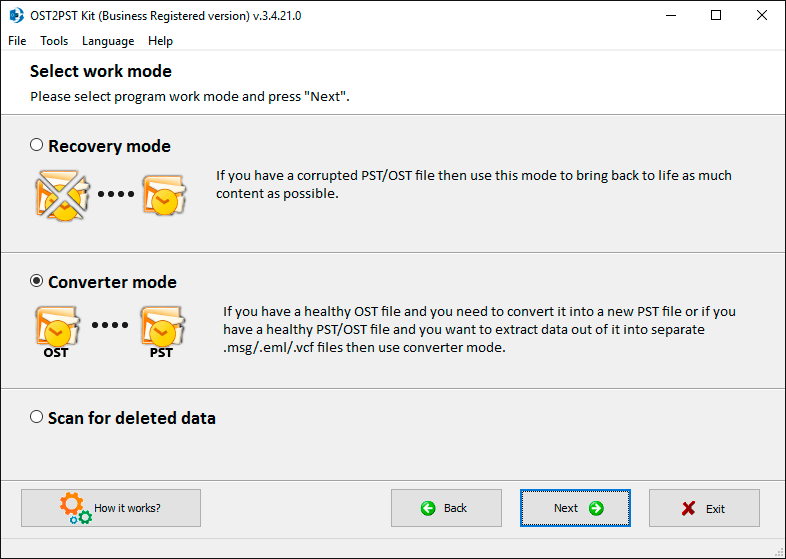 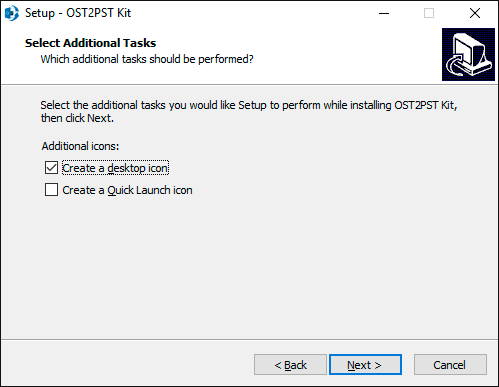 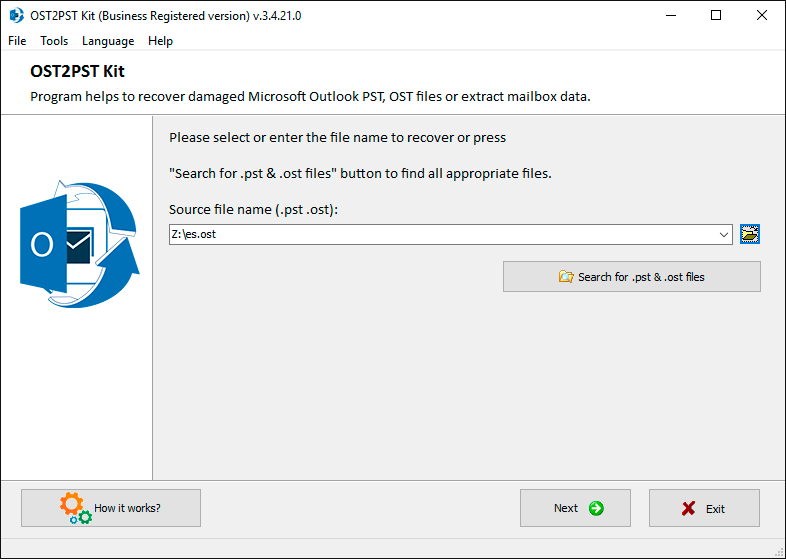 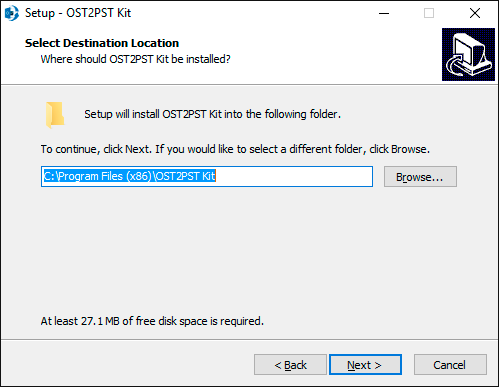 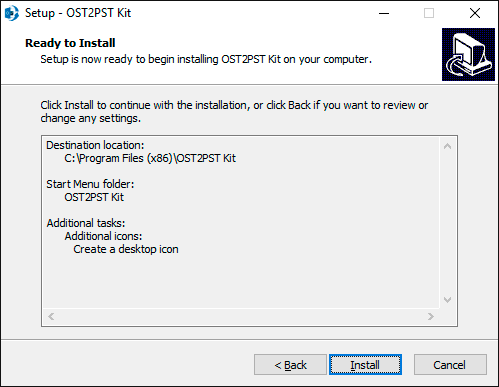 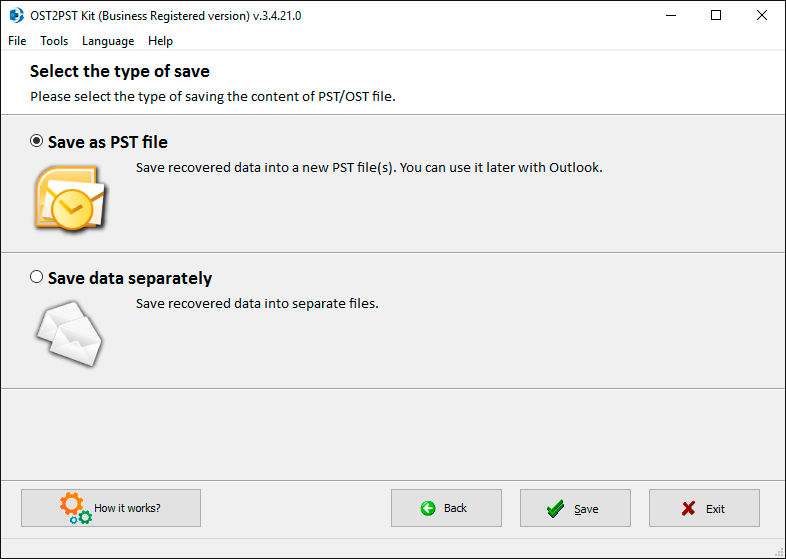 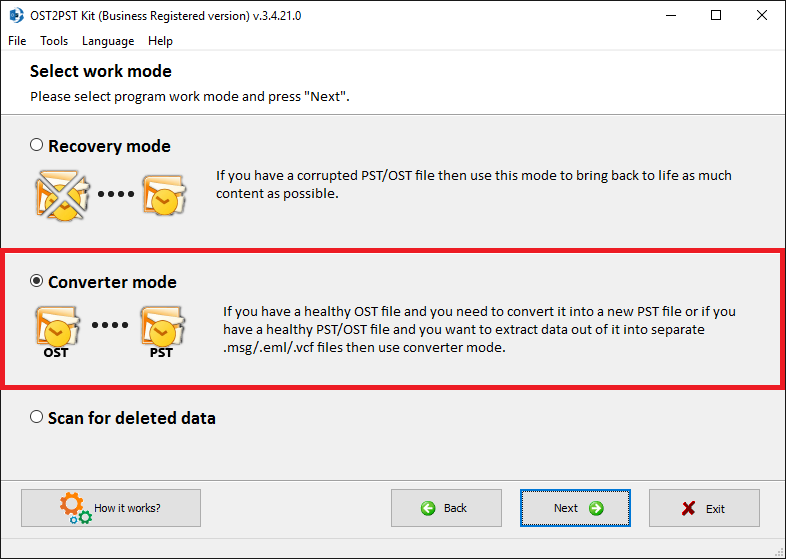 OST2PST Kit helps to convert OST to PST file of MS Outlook. 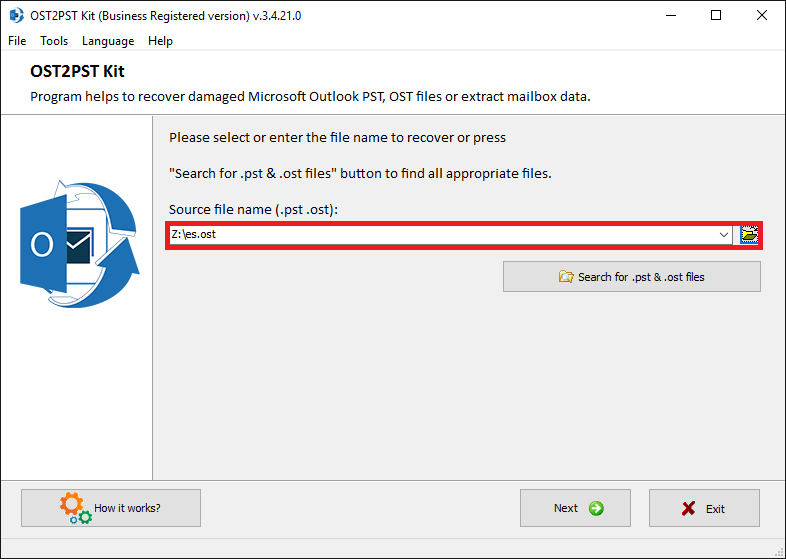 The Outlook OST to PST converter software can open Outlook files in OST format and convert the information into PST files. 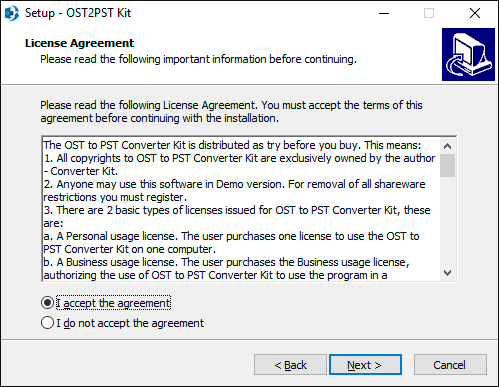 The tool is free to try, so users can evaluate how it works before buying OST2PST Kit.